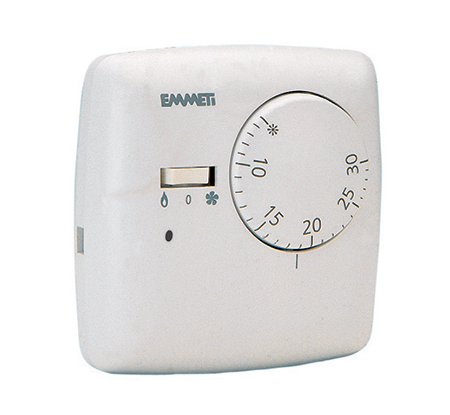 A range of electromechanical wall mounted thermostats. Simple to use dial operation with temperature range up to 30oC. Choice of models including ‘call for heat’ light, on-off switch and heating/cooling/off switch, 230V operation with 24V operation on basic model only. 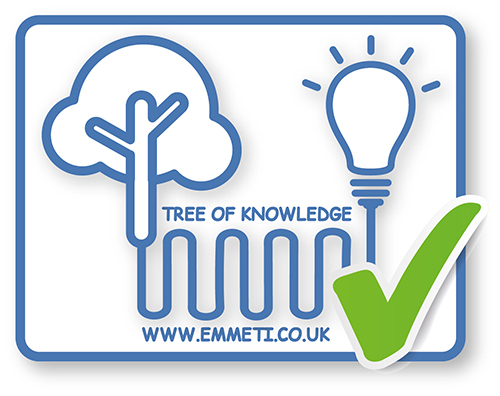 Temperature range limiting stops for use in care homes, public buildings etc. Features include: Compact size 90mm x 90mm x 40mm, 230V operation (24V on 00201012 only), LED calling for heat light, temperature range 5oC to 30oC, temperature differential 1.4oC, on-off and heating-cooling switch options. 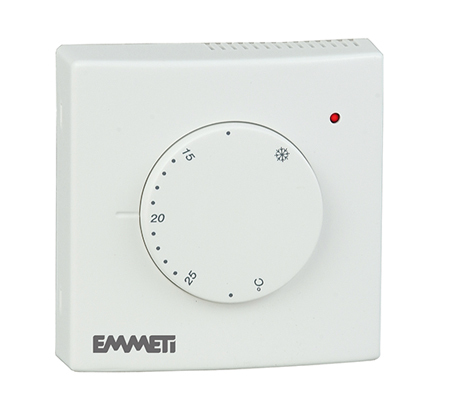 Features include: reduced temperature differential <1oC, temperature range 8oC to 30oC, LED calling for heat light, on-off and heating-cooling switch options, simple dial operation and changeover contacts. The U9132100 model may also be used for 24V applications.